About time we get to know more about Roy Roger's! Today, we are introducing you to a real denim icon in Italy. 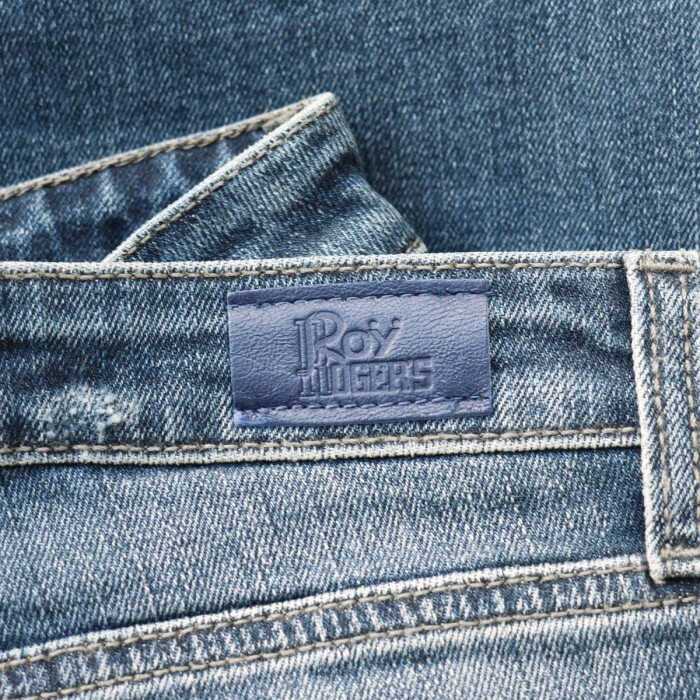 Roy Roger’s has been around for 65 years and is widely known in Europe. They are about to enter the US market now as well, and we Denimologists will be telling you all about Roy Roger’s here in our “stories.” So, stay tuned! 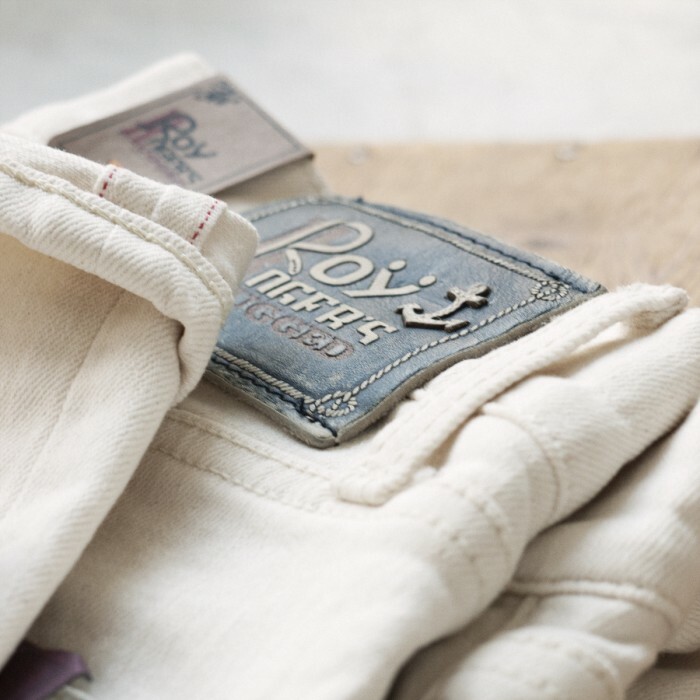 You can check out the Roy Roger’s collections here. Next articleAlessandra Ambrosio Loves Brazil in Levi’s®! 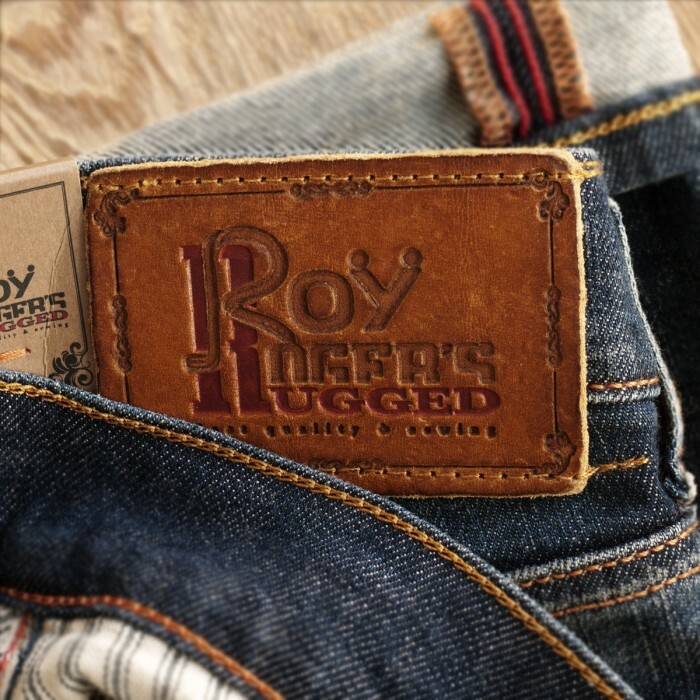 Roy Rogers is an absolutely fantastic Italian denim line that we can’t wait to see here in the United States! Can’t wait to see how well it does once it launches!